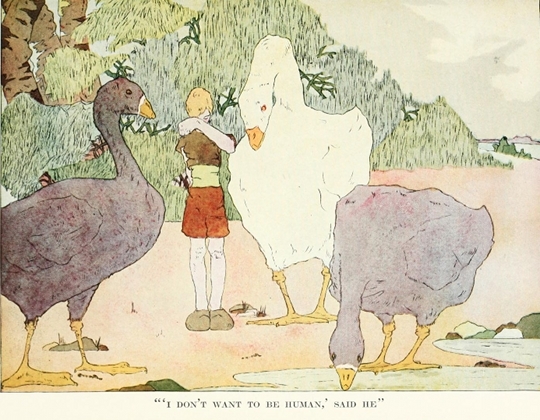 In 2011 many countries around the world welcomed The Wonderful Adventures of Nils and the other works of the Swedish writer Selma Lagerlöf into the public domain. Jenny Watson looks at the importance of Lagerlöf’s oeuvre and the complex depths beneath her seemingly simple tales and public persona. In 1909, an ageing “spinster,” with a marked limp, stood in the Grand Hotel in Stockholm. 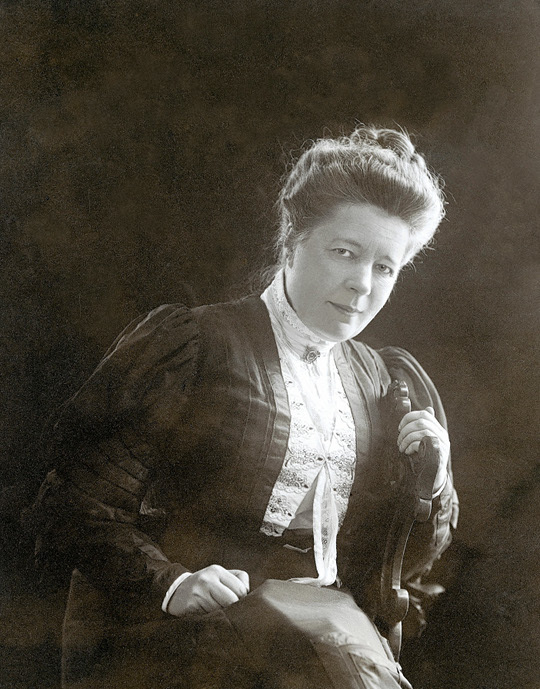 That woman was Selma Lagerlöf, the first woman and the first Swede to win the Nobel Prize for Literature. She stood in front of a large audience, which included the King and Queen of Sweden, and delivered her Nobel Prize Banquet Speech, a speech which to many epitomized who she was, a charming and humble sagotant, a quaint, sweet storyteller aunt, who received her inspiration from Wermland and in particular, her father. Lagerlöf opened her speech by explaining that she had been nervous coming up to Stockholm to receive the prize, that her previous trips to Stockholm had been to do something “difficult,” such as take examinations or try to find a publisher for her work, never to be celebrated. Moreover, in the past few months she had lived in solitude and had become shy. She dispelled her anxiety, though, by thinking of those who would be happy for her. This was when she had thought of her father and wished that he were still alive to see the moment. 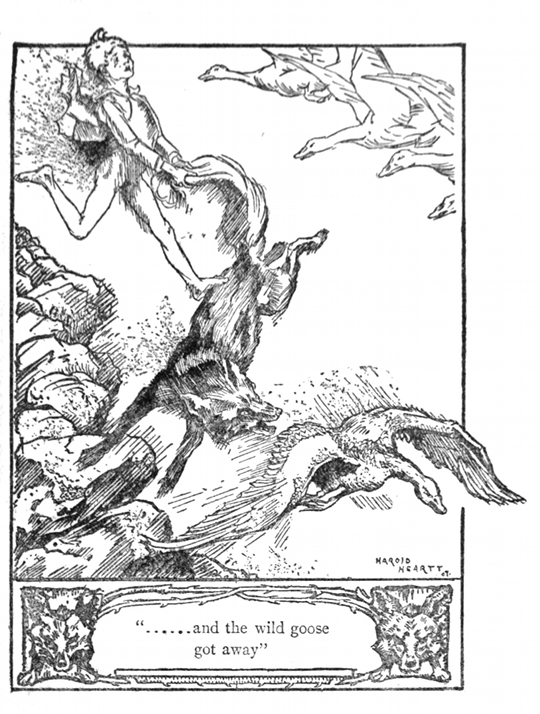 Almost imperceptibly, Lagerlöf glides into storytelling, creating a scene in which she imagines visiting her father in Paradise and telling him she is in debt and needs his help. It eventually becomes clear that this debt is what she owes to those who have contributed to and supported her as a writer: the vagabonds who gave her stories to tell through their actions, the Swedish language and those who taught it to her, the great authors of Sweden, her readers and most of all the Academy which has placed its trust in her. In true Lagerlöf fashion, she humbly deflected the recognition she deserved for the Nobel Prize, and at the same time ― through a charming story ― demonstrated her storytelling sagotant abilities and her devotion to her father. In a less flattering light, the contemporary Swedish writer, P.O. Enquist, has interpreted Lagerlöf’s speech as a reflection of Lagerlöf’s co-dependence on an alcoholic father. No doubt, Lagerlöf’s father was an alcoholic, something on which Lagerlöf did not concentrate in her later fictional memoirs (Mårbacka and A Child’s Memories). Nor did she concentrate on the fact that her father was completely against her furthering her education; and in direct defiance of his wishes, she did so anyway. Instead, she highlighted the father who sang songs, brought laughter to the family and had dreams for the family home, Mårbacka. Does this indicate repression and co-dependence, as Enquist argues? Perhaps. More likely, however, and better supported by her life and works, is that Lagerlöf was a multi-faceted woman who understood the difference between surface and content. Lagerlöf entered the world of writing with few female role models, a strong desire to make her mark on the world and the recognition that it would be men who would make or break her career. 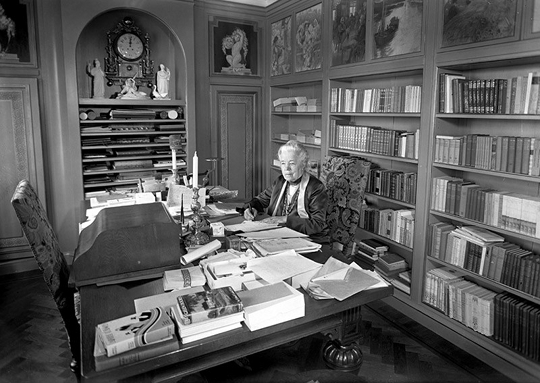 Lagerlöf in her workroom at home in the residence Mårbacka. With these words and the following attention from other critics, Lagerlöf’s career was launched. Interestingly, Lagerlöf had originally named her work “Gösta Berling,” but the publisher of the first edition, in order to strengthen the title, added saga, which means a story in terms of an Icelandic saga or a fairy tale. Critics quickly jumped on the fairy tale definition. This, along with Brandes’ random thoughts about the author while he critiqued her first novel – that is, that Lagerlöf was no doubt a “maiden lady” whose “warm, living imagination is like a child’s” – led to the image of Lagerlöf as a naïve, kind spinster who told simple stories from her homeland. Lagerlöf did not fight the image of herself, mainly because her audience liked it and it increased her popularity. Many of the works she wrote in her lifetime – on the surface – appeared to support this image; to name a few: The Queen of Kungahälla and Other Sketches from a Swedish Homestead (1899), Jersualem I (1901), Herr Arnes Hoard (1903), The Girl from the Marshcroft (1908), They Soul Shall Bear Witness (1912), and The Ring Trilogy (1925-1928). 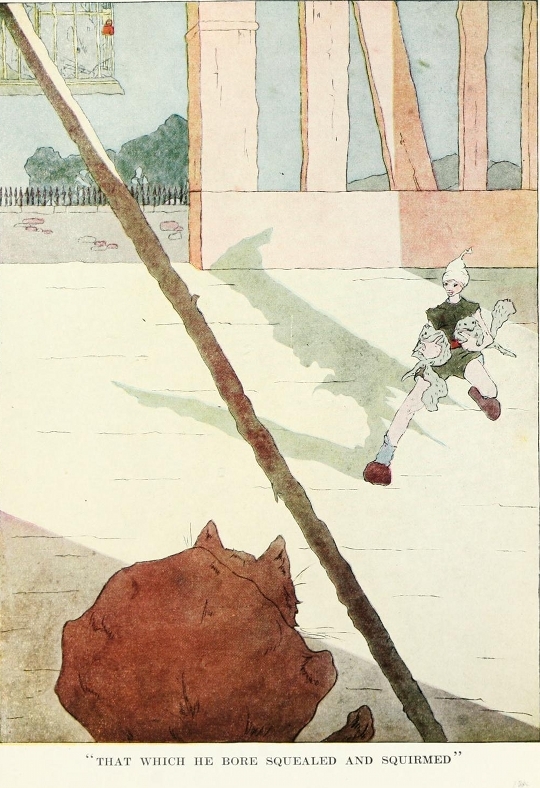 However, it is perhaps her most internationally famous work, The Wonderful Adventure of Nils, published in 1906-7, that cemented the image, both at home and abroad. Lagerlöf was commissioned by the National Teachers Association in 1902 to write a geography reader for the Swedish public schools. She spent three years learning about the landscape, animals and plant life, industry and folk life of Sweden and then interwove these facts into the story of Nils Holgersson, a young boy who is punished for his bad behavior by the farm tomte. He is shrunken to a small size. In this form, he is able to talk and understand the animals around him and he ends up flying across Sweden on the back of a goose. During the trip, the reader learns about each province and the geography of Sweden. 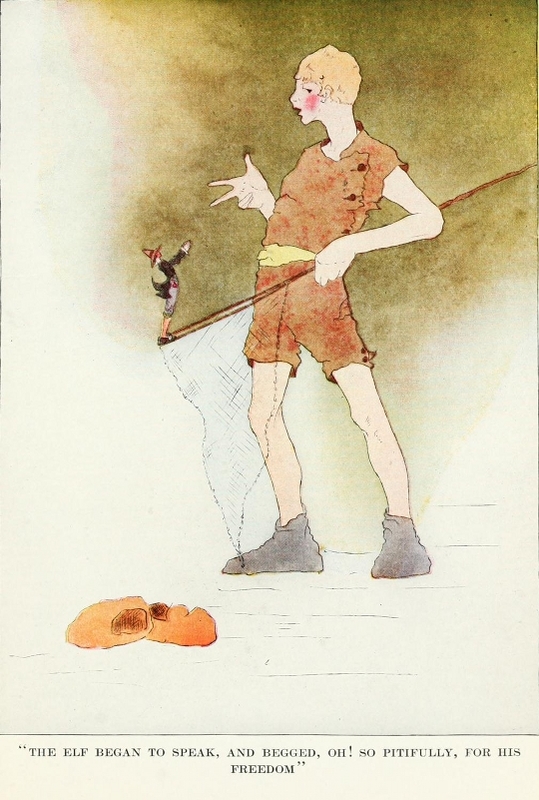 The Wonderful Adventures of Nils was an instantaneous success, not only in the public schools and Sweden, but across the world. Indeed, still today it is probably her most famous work. Nils Holgersson appears on the back of the Swedish 20 crown note (Lagerlöf is on the front), and from Germany to Russia to Japan, Nils Holgersson can be found in bookstores (and on TV). Yet, Lagerlöf was in no way a simple sagotant from Sweden ― not in her works and not in her life. Lagerlöf did not only tell stories of Sweden. For example, The Miracles of Antichrist (1897) was a novel set in Italy, centering on the moral conflict between Socialism and Christianity; Jerusalem II (1902) takes place in Palestine; and The Outcast (1918) was a pacifist novel in reaction to World War I. On the surface, most of Lagerlöf’s works can be read at face value and they are indeed enjoyable. However, even as can be seen in her public school reader, there are numerous layers beneath the surface―layers which are thought out and constructed (e.g. the pedagogy behind Nils Holgersson). Lagerlöf’s novels and stories explore human psychology ―the psychological layers of murder, love, jealousy, war, greed, religion. Her work, Herr Arnes Hoard, is a good example of such a story– a ghost story which is thrilling to read, but which, if one understands the ghost as human conscience, is an in depth study of guilt and love. Lagerlöf’s life had a similar dynamic between surface and depth. On the surface (as she herself portrayed in her autobiographical fiction, Mårbacka I and II (1922, 1930) and The Diary of Selma Lagerlöf (1932), she was a simple girl from Wermland, a devoted and subservient daughter, a woman who became a spinster due to her limp, and a storyteller indebted to her country. Yet, beneath the surface, she was an exceptionally well-read woman who clearly drew from the classic literature of the Western world. She was a woman of strong will―defying her father who did not want her to continue her education and a strong voice in the woman’s movement in Sweden. Although she was a spinster in the “traditional” sense, she was involved with at least one woman, Valborg Olander, if not more. Finally, although she was clearly indebted to her country for many stories, she did not simply retell them. She created new masterpieces in the Swedish language, in-depth studies of human nature and psychology. She created literature worthy of the Nobel Prize. And even upon receiving the Nobel Prize, she continued the image of herself. Lagerlöf spun stories, whether they were about others or herself – incredible stories, with fascinating depths. Jenny Watson is the associate dean of the Humanities and an associate professor of German and Scandinavian Literature at the University of Wisconsin-Milwaukee. She received her Masters and PhD at the Univeristy of Illinois/ Champaign-Urbana, with a double concentration in German and Scandinavian literature. 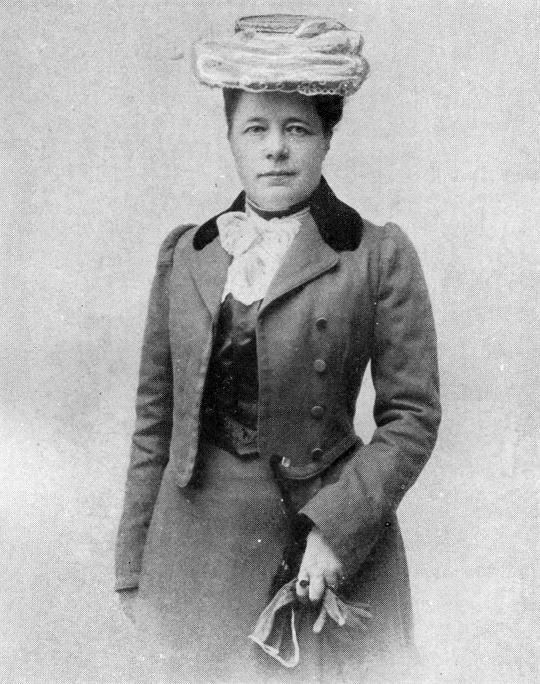 She is author of the book, Selma Lagerlöf och Tyskland (Selma Lagerlof and Germany), published by the Lagerlöf society, as well as numerous articles and presentations about Lagerlöf. Her present research project is an English-language biography of Selma Lagerlöf.